A picture is worth a thousands words! 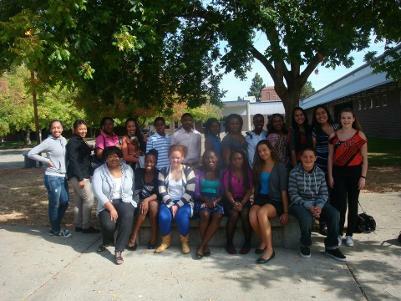 2012-2013 BPA Student U-Can College Tour in Sac. 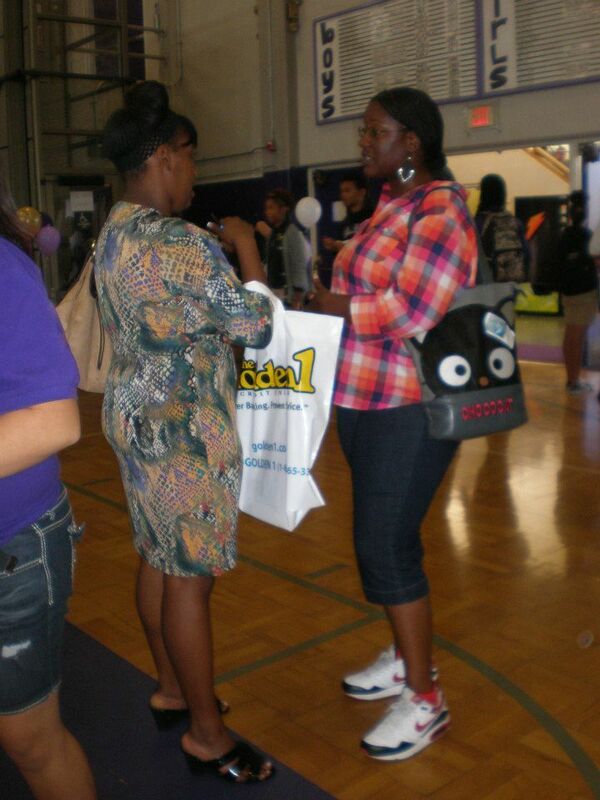 Seniors learning more about HBCUs. 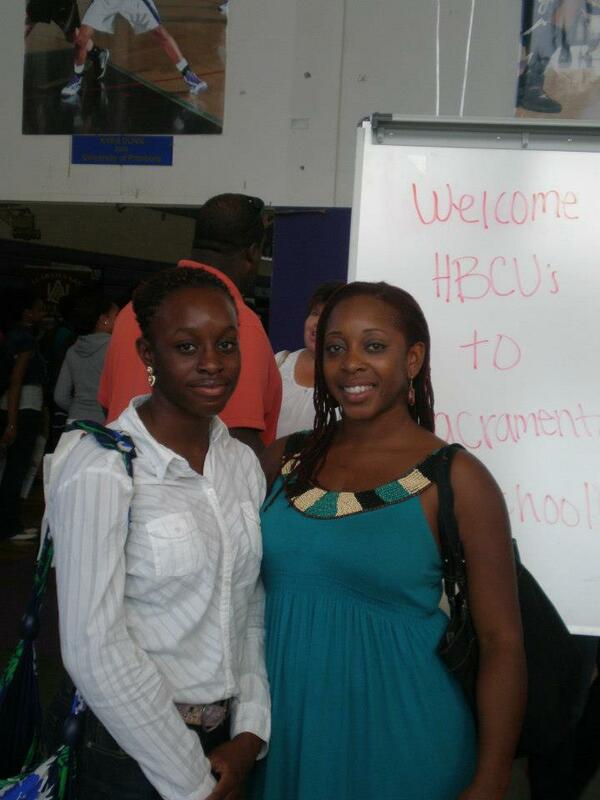 Ms. Kimya mentoring a young student about college choices.